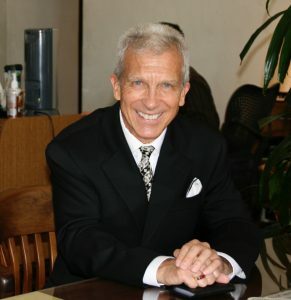 Steve Holmes has 40 years’ experience in the natural products industry and alternative health care field. Throughout his career Steve has worked as a clinical nutritionist, health coach and lifestyle educator in several leading medical clinics around Southern California. In 2003 he was the co-author of the Chicago Whites Sox Performance Nutrition Guide and acted as the team’s nutrition consultant. Steve also has extensive knowledge of United States Food & Drug regulations for foods and dietary supplements. For 12 years he managed the regulatory affairs department for a prominent dietary supplement manufacturer. In addition to his industry consulting and clinical work, Steve is a nutritional educator – lecturing, training and conducting seminars for consumers, doctors, pharmacies and supplement manufacturers.